Click Here to enjoy Herbie Pilato’s Latest Review. 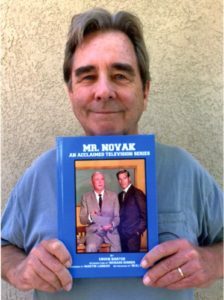 Ed Asner Plugs New Book on Mr. Novak Television Series. Watch the Video. Tony Dow is widely known for his role as Wally Cleaver on the long running “Leave It To Beaver” television series. His three episodes as the Editor will be featured in the official DVD release by Warners in Spring 2018. Click Here to go to amazon.com order page. 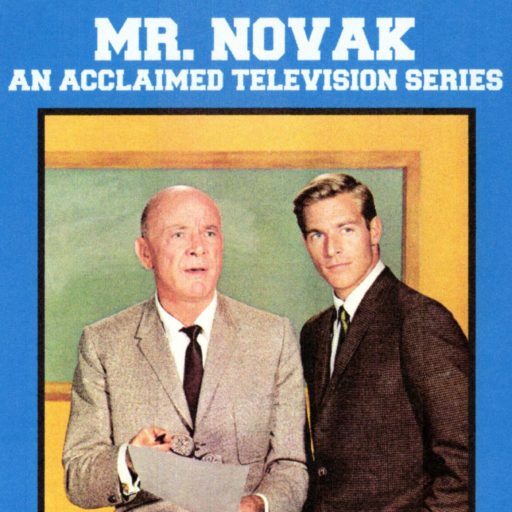 Walter had his first leading role in an episode on the Mr. Novak show. He played a Russian exchange student who came to the American High School. This excellent performance in part later landed him the game changing role of “Pavel Chekov” on Star Trek. Walter gave an exclusive interview, wrote the Afterword and provided photos from his personal archive for the new book. 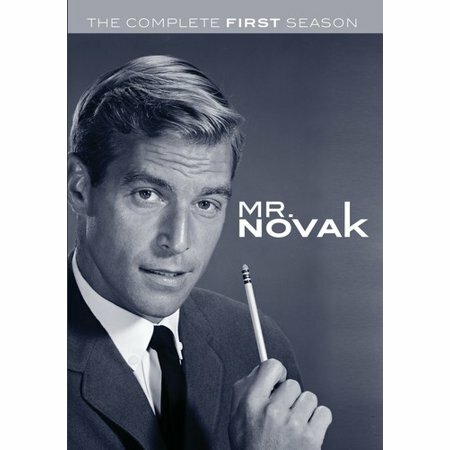 The DVD release next Spring of the first season of Mr. Novak will contain “The Boy without a Country” which features Walter’s great performance as Alexi Dubov. You can place an order for the Hardcover by CLICKING HERE. You can place an order for the Paperback by CLICKING HERE. 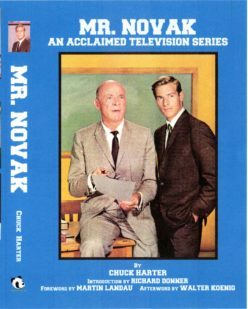 Mr. Novak was published on October 15, 2017.
program to portray teachers and students realistically. Comprehensive coverage of the original filming and airdates. An episode guide with vintage reviews and fresh perspectives. Archival interviews with the series’ stars and producers. A complete list of the many awards the series received, and much more. Here at last is a complete profile of one of the finest TV series that ever aired.